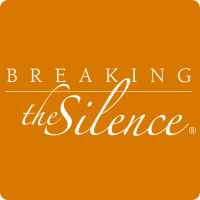 There is so much you can do to help simply by including Community Alliance in your daily routine. Amazon donates 5% back of the price of eligible AmazonSmile purchases to charitable organizations. 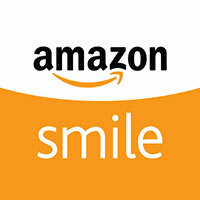 Start at smile.amazon.com, select Community Alliance Rehabilitation Services and your purchase will help support us. Choose Us – Community Alliance! 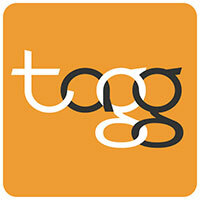 The business will donate 5% of your purchase, at no extra cost to you! Support Community Alliance through Omaha Gives!, a 24 hour on-line giving event organized by the Omaha Community Foundation each May. The goal is simple: Come together. Give what you can. And support non-profits across Omaha, including Community Alliance.